ICH Blog: As Good as New! Last week, the darning workshop took place at the A.C. Hunter Children's Library at the Arts and Culture Centre! 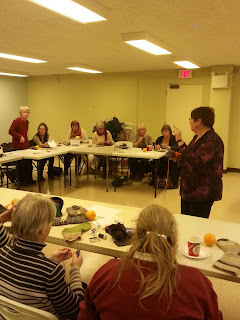 We had twenty-two eager and excited participants who learned to mend holes in knitted garments with Christine LeGrow. Shirley Scott was there and she gave some great tips to participants on how to knit and care for knitted socks so they are everlasting! See the orange? We used them to darn! After some show and tell, Christine got down to business and taught everyone how to darn. 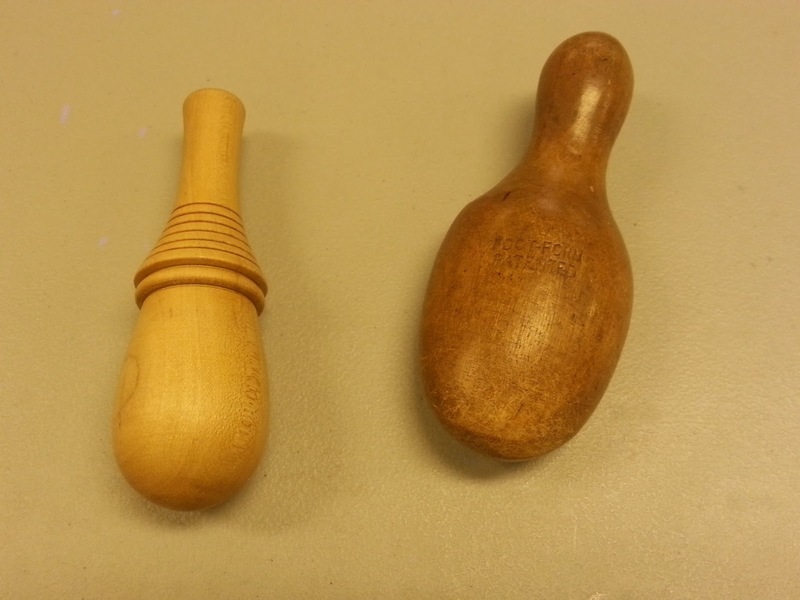 My favourite example was how she compared darning to weaving like some of us were taught in school. 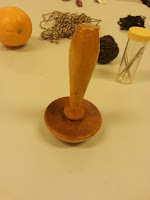 By the end of the workshop, everyone got the hang of it and holes began to be mended! Thank you to everyone who attended, Christine LeGrow, Shirley Scott, the City of St. John's, Susan Prior, the NL Public Libraries, and all those who promoted this event making this workshop a great success! Missed this workshop? 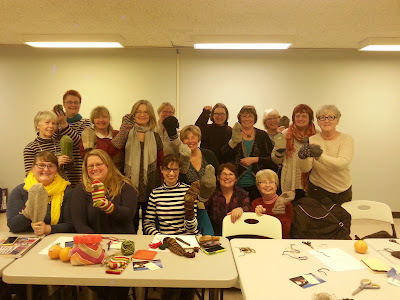 We have a knit-along happening in March!